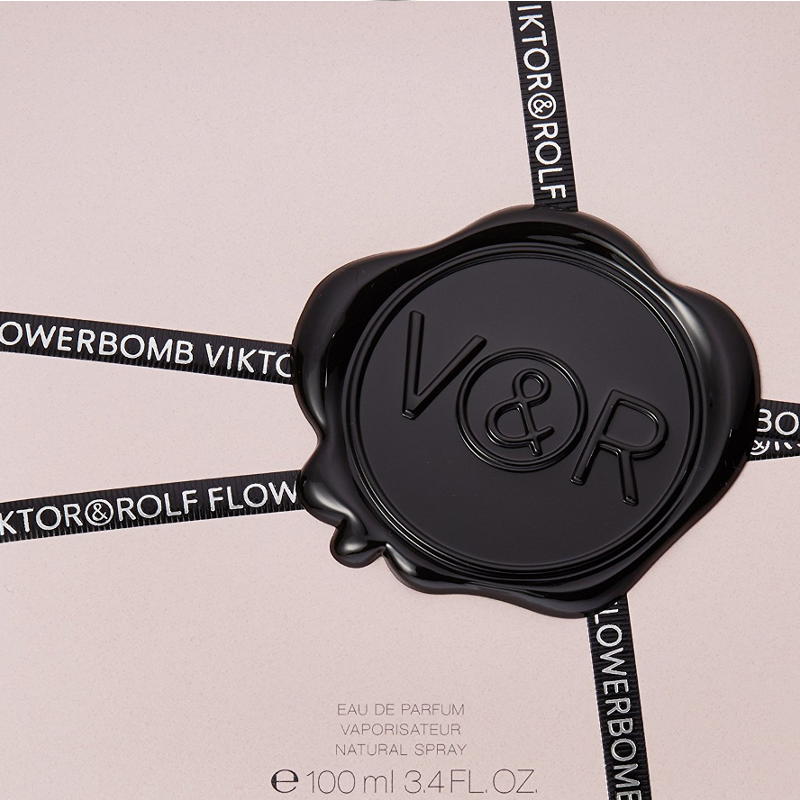 Viktor & Rolf 30ml Flower Bomb Eau De Parfum. 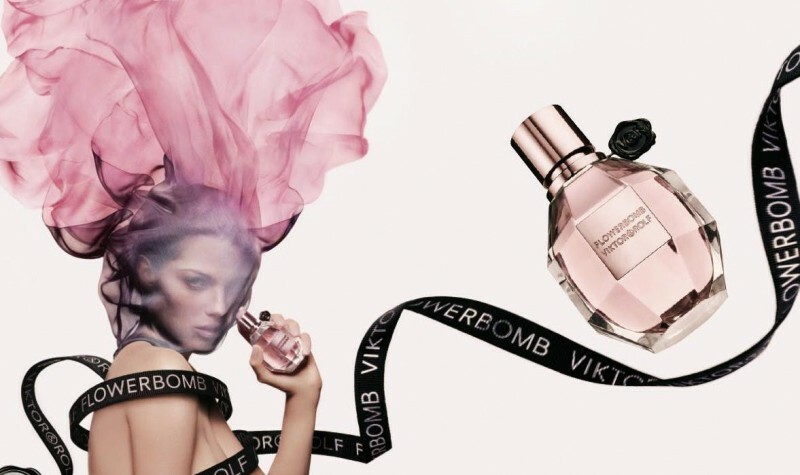 This full-bodied scent is a floral explosion. Provides a profusion of flowers that has the power to make everything seem more positive. This fragrance contains top notes of tea and bergamot, middle notes of sambac jasmine, orchid, freesia, and rose, with a base note of patchouli. It is really like a flower bomb with a bit of spices. Strong and long lasting fragrance. I love it. This is one I really like. I found it feminine and slightly vanillary sweet floral with a lighter note lifting it so that it is not sickly. the heart notes of patchouli do give it a warm lasting and deeper note which is when I find it most appealing. This is a floral yet musky EDP that really is addictive. At first the fragrance is soft and powdery, but quickly intensifies revealing warm and spicy notes. The fragrance is quite sweet, but not cloying. 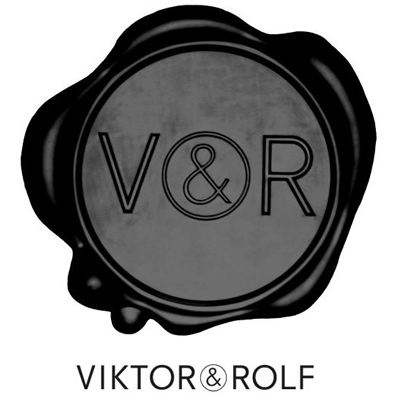 At £49.50 per 30ml (2014 RRP) it's not too expensive for an EDP, and is very long-lasting. 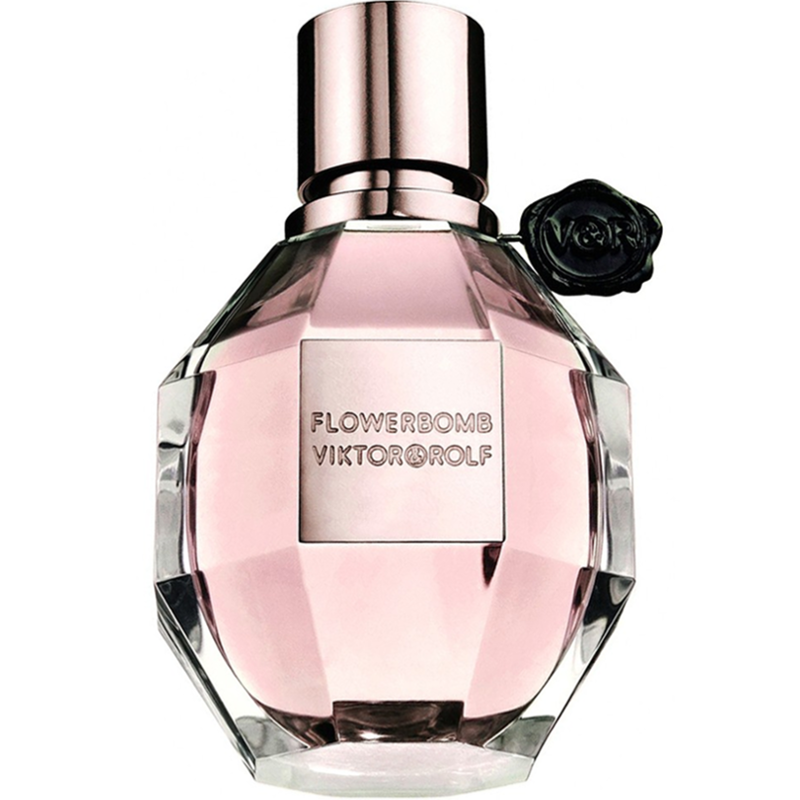 An addictive floral & musky EDP that's great for those who love floral fragrances with a bit of added depth. Beautiful very flowery scent, but without being sickly sweet or cloying. One of my new favourite scents.